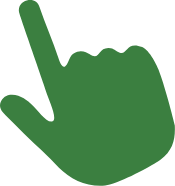 We help farmers and landscapers with THE INVISIBLE elements of microbiology and nutrients. Farmers and landscape professionals struggle with bad microbiology and nutrient deficiencies. 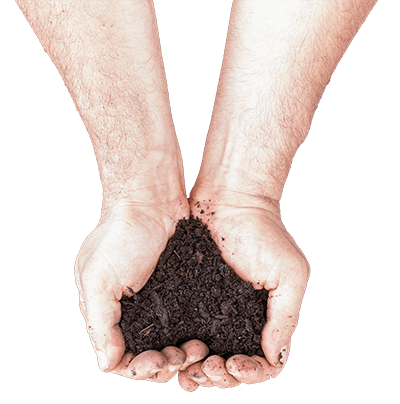 Southland Organics optimizes the invisible elements of bad microbes and dead soil. Most people do not have a grip on the invisible factors that cause havoc on their operations. These unseen elements are the world of bacteria, fungus, and nutrients. These characters are highly dependent upon each other and orchestrate a wonderful dance that can dramatically help your operations or render it a painful death. Is this invisible world harming when it should be helping? Bad microbiology ravaging your animal health? Southland Organics understands the challenges of outdoor environments. We have helped thousands of farmers and landscape professionals overcome bacterial challenges and nutrient deficiencies through scientifically sound programs. 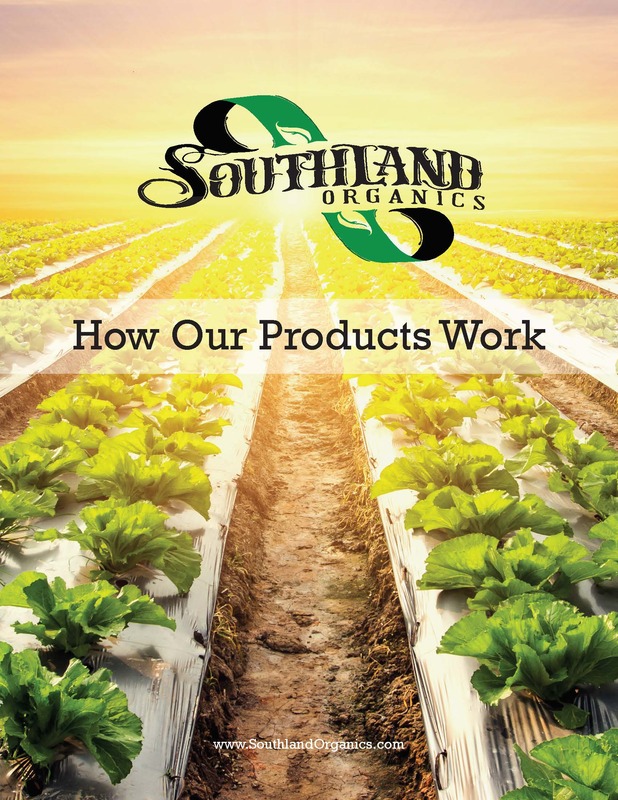 Southland Organics optimizes the invisible elements of bad microbes and dead soil. Deliver vibrant color, health, and flavor to your landscapes and production crops. Provide ideal living conditions for animals and plants by eliminating harmful microbes through competitive exclusion principles. Shatter your previous production results with better assimilation and fixation. Pick your area below and get a risk free consultation. We have a specialist in each key area. Select your category to begin. Create a dialogue with a specialist who will guide you with a custom plan. Implement the guided plan, increase profits and maximize performance. Have used your product for about a year. We run all of our flocks on it. My 160 week old birds are healthier and stronger. Also running about 85% with great shell quality. I believe it's the reason I am able to run my birds past 100 weeks. This is going to save me serious money by not having to rotate my flocks as often. I run a low dose continuously in their water. Great product. Customer for life. The birds loved the product. I usually have some older birds that have a hard time with the heat, especially when we have 70 one day and the next 85 F. I had just ordered new chicks and they were on Big Ole bird by day 5. All birds have been doing great. I am excited to see the difference in weeks to come with my breeder birds. Its important to keep good bugs in a birds gut. I see that Big Ole Bird is doing its job. When moving birds to dirt there is always Cocci problems. I'm keeping my chicks on Big Ole bird as per instructions to help keep my chicks healthy. Thank You Southland! By now, you must be curious as to how our plans and products work. Download our free guide to understanding the invisible.